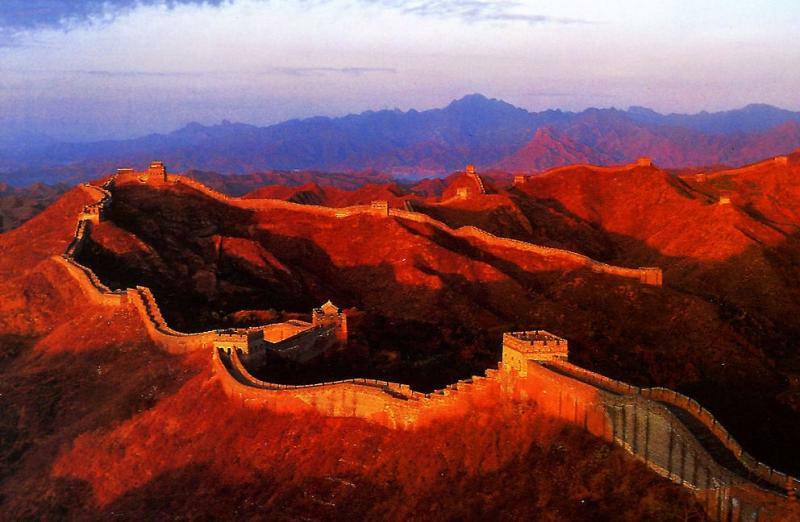 ﻿﻿The Great Wall TV -- CTV（Changcheng TV) is expected to be extended inside and outside of China. Each channel represents one city. We are building one channel after the other starting the great cities of China.